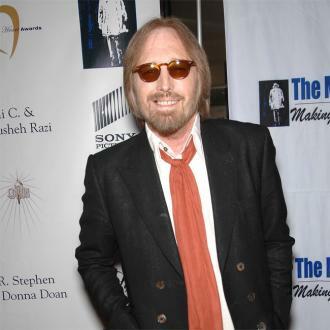 Tom Petty still has nightmares about his violent upbringing and thinks his father thought the rocker was gay. 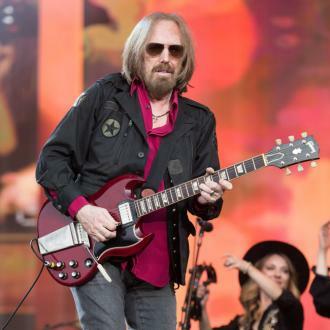 The Free Fallin' singer's dad could never understand his son's love of the arts - and dearly wanted him to be more of a sportsman - but Petty had no interest in playing football or baseball, and hated joining his dad on hunting trips. 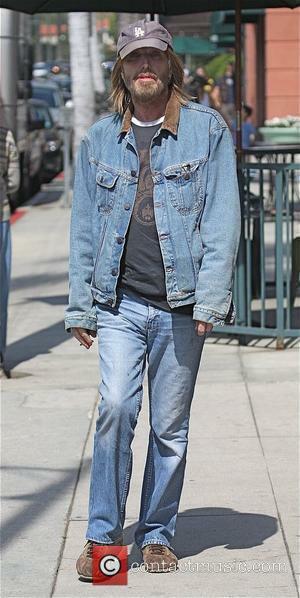 He tells Rolling Stone magazine, "(My father) was scary and violent. He beat the living hell out of me, and there was constant verbal abuse. "Looking back on it, he probably was disappointed that I was so drawn to the arts. He probably thought I was gay. I wasn't interested in sports. I didn't know the names of any baseball players. I liked films and books and records. "He liked to fish and hunt. He'd drag me on these trips, and it was a nightmare. Shooting something repelled me."